Get ready, because Dave’s got a brand new TV show coming your way this November that you’re not going to want to miss. 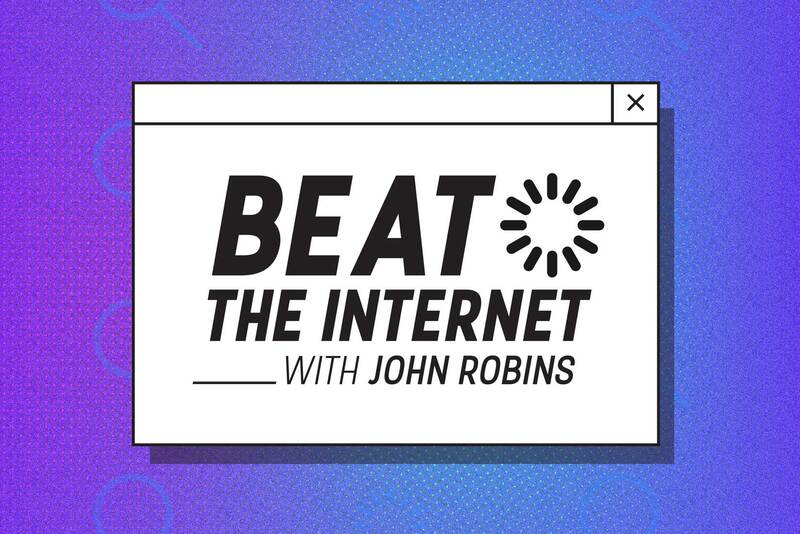 Presented by Radio X’s very own John Robins, ‘Beat the Internet’ is a quiz show with a twist…. John gives participants the first part of an internet search and they have to guess how a search engine might autocomplete it. You can catch ‘Beat The Internet’ every Thursday night at 8pm on Dave from 15th November. To celebrate the launch of the show, we’re giving you the chance to win an incredible prize including a 55” Samsung Smart TV and a 10.5” Samsung Tab A Wi-Fi Tablet. The internet knows what everyone is thinking… but do you? It’s the show where you’ve got to try and outsmart the internet search engine, but it also helps to understand human behaviour – what do you think people want to ask the internet? Play along at home and see if you can Beat The Internet! Watch ‘Beat The Internet’ every Thursday at 8pm on Dave from 15th November, or catch up on UKTV Play.